Puzzlejuice takes all of the elements of your favorite puzzle games and puts it into one convenient brightly colored package! This game was designed to challenge both your spatial and verbal abilities and if you don’t feel overwhelmed then you might not be human. It’s a puzzle that will keep you hooked. COME FOR THE PUZZLE. STAY FOR THE JUICE. 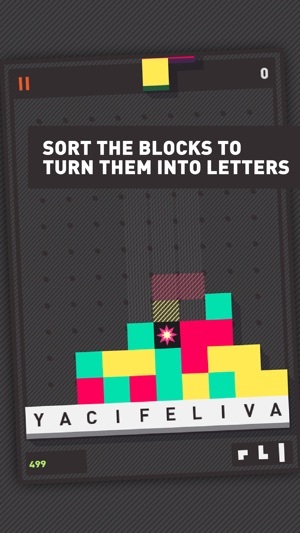 Multicolored BLOCKS constantly fall from the top of the screen and it’s up to you to arrange them. Once you complete a row with these blocks they will turn into LETTERS! The only way to clear out these blocks is to spell WORDS. 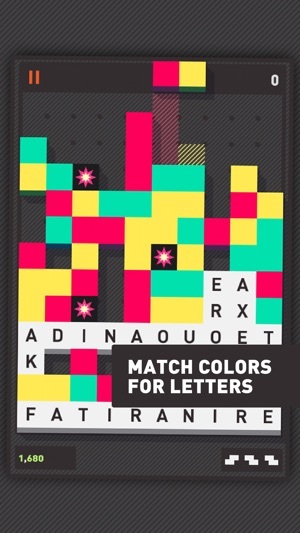 Oh and also you can MATCH COLORS—that will make letters too. Test your endurance by seeing how long you can withstand the downpour. 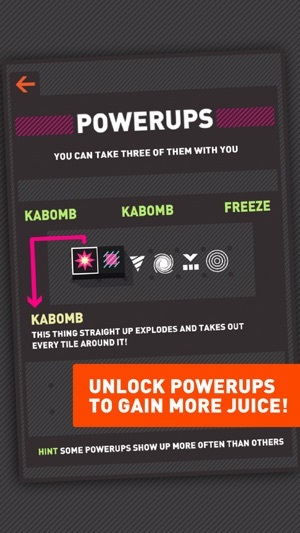 Complete objectives to unlock POWERUPS that will make you life easier as the game gets harder! Don't have a lot of time? Great! This mode is Zen because the blocks don't fall, so you don't have to worry about them piling to the top. This mode is EXTREME because you ONLY HAVE 90 SECONDS. 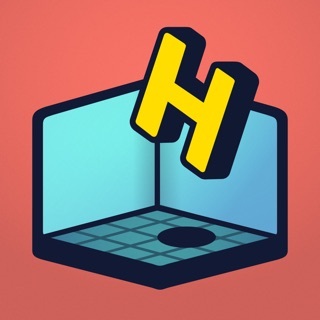 "LOCAL" MULTIPLAYER: There's a lot to do in this game so it's great to play with friends! One of you can sort the blocks while the others look for words. Divide and CONQUER. PICTURE-IN-PICTURE: We've packed the same experience into both the iPhone and iPad, but we know that phones are small and thumbs are big, so when you start spelling a word on the phone, a preview pops up to show the letters underneath your fingers! 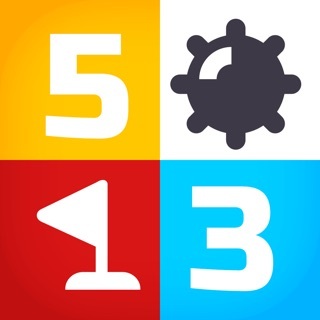 GAME CENTER: Challenge your friends or try to become the world's best Puzzlejuice Master! 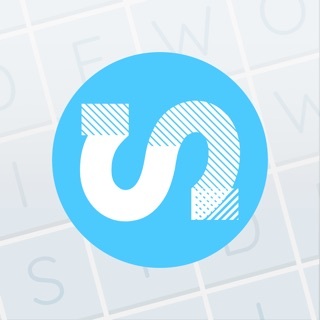 DICTIONARY: Spell a word and don't know what it means? No problem, tap on a word to look it up. FOREIGN LANGUAGES: Play the game in English, Spanish, French, Italian, or Dutch! 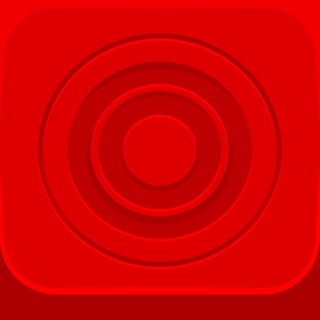 COLORBLIND SUPPORT: We've got you covered. It’s not your mother’s word game; it has balls. Brass balls. 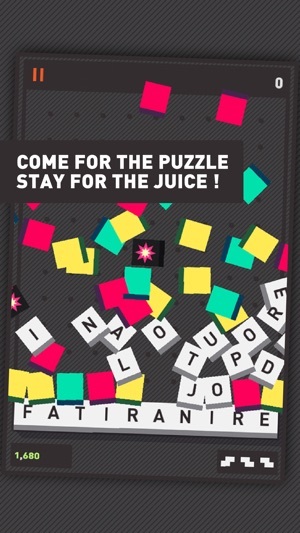 Puzzlejuice is for closers. Fun combination of Tetris and Boggle. I'd suggest that (like Boggle) it use letters according to their frequency in the lexicon, rather than randomly. Too many Z's, J's, etc. are hard to use and interfere with the ability to form longer words. Also, on one occasion (en route to a high score) a letter got fixed on the screen and could not be dismissed even when used in a word. 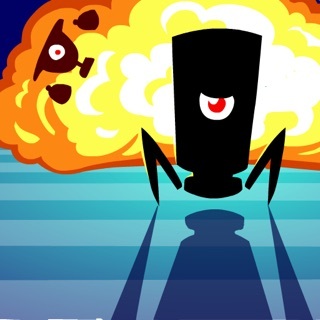 Eventually blocks piled atop it, ending the game. Finally, the local list of top 10 scores is cleared on every restart, which I assume is not the intention. The game lags so bad that it severely interferes with game play. Crashes after a round, so you lose your high scores and cannot save games. 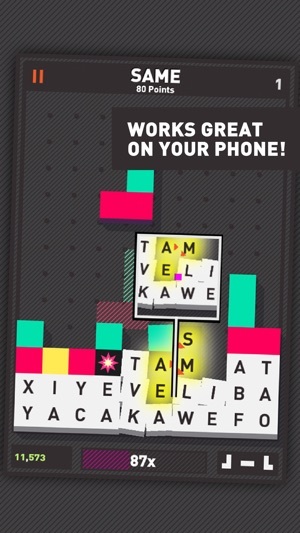 I used to love PuzzleJuice a few years ago, but even the newest update doesn't work correctly. Don't bother downloading - it's too infuriating to be entertaining! I've played this game for years, and I love it. It's engaging and creative. There are a few bugs; sometimes a piece will freeze in midair, and it won't move for the rest of the game.